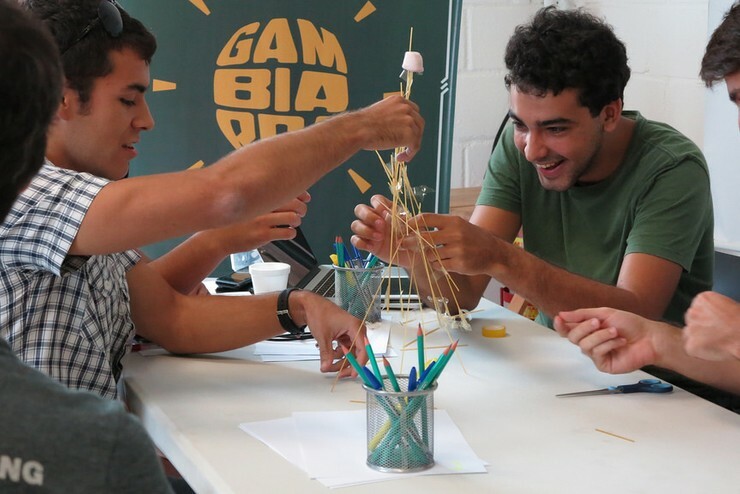 Hacks bring together people to find new ways of looking at challenges, start to think about ways of solving them, and most importantly finding ways to collaborate. 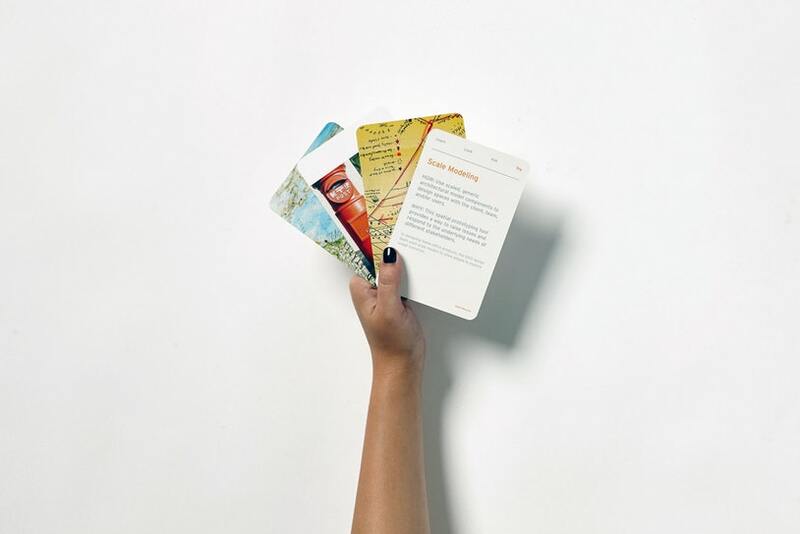 The IDEO methods cards have been created by design firm IDEO to inspire creativity, make it easier to communicate with your team, help you think about things differently. In many places, little is known about the size or location of the creative industries, or what their needs are. Mapping is the first step in changing this. This toolkit, developed by BOP Consulting does just that. How the creative economy in Taiwan is developing, with recommendations and outlooks for the future. Mapping of creative hubs, including what we include in the definition of hubs, background, business models and structures. It also includes a directory of creative hubs and spaces in Malaysia.